A small, portable gas bottle ideal for stoves, heaters, hobs and braais. Refill ONLY – Free delivery in Gauteng. 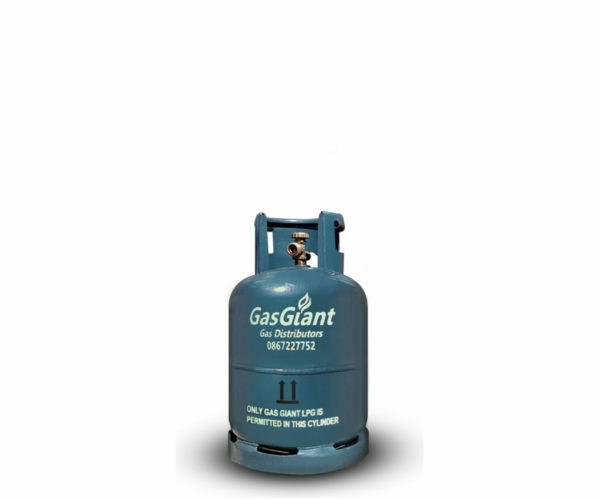 A small, portable gas bottle ideal for stoves, heaters, hobs and braais.